Ain’t no party like a Tipi party! So I was kind of forewarned that the wedding reception was going to be a bit of a mad one, I wasn’t disappointed. People were on the dance floor from around 5pm and were still going strong when I stopped shooting at midnight! 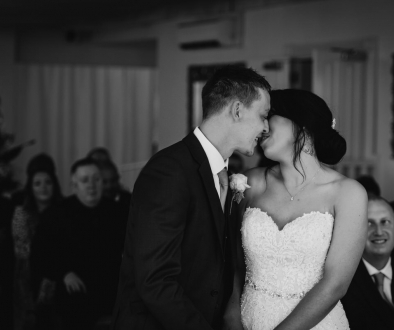 They chose a 90’s-Current mix of house, garage and even some drum and bass, which is normally dance floor suicide at a wedding but it went down a storm and that’s all thanks to Matt from VisuallySound I simply can’t recommend this guy enough, a true professional, awesome DJ and fitted in so well with guests. The hugely talented Otis Lawrence Saxophonist added to the party atmosphere and bride, groom, brides dad, grandad, friends and every other guests loved it. As amazing as their reception was, their ceremony was gorgeous too. 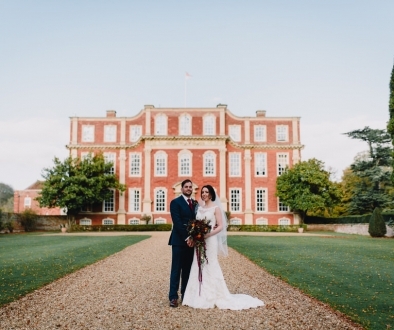 They got married at Oxford registry office and they couldn’t have looked happier. We got to see the quite nerves of a very dapper Mr Davis setting in and the downright awesome Mrs Davis rocking it looking stunning in her amazing dress. 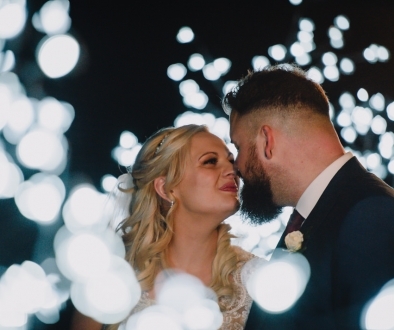 They knew they had a whole night of partying to enjoy but they certainly took the time to be in the moment through their vows. Their gorgeous cake was provided Natalie, give her a shout on 07711373688 if you want an amazing cake at incredibly reasonable prices! As you’ll see in the photos they had stunning flowers and they came from I.V Florests. They used Stunning Tents for the hire of the tipi and finally a shout out to Saddlers Catering who not only provided the gorgeous food, fire pits and urns but also ensured that myself and Matt the DJ were well looked after, they were great and the food was immense!